Even though mistakes and setbacks can be tough, they are essential in our development and growth. 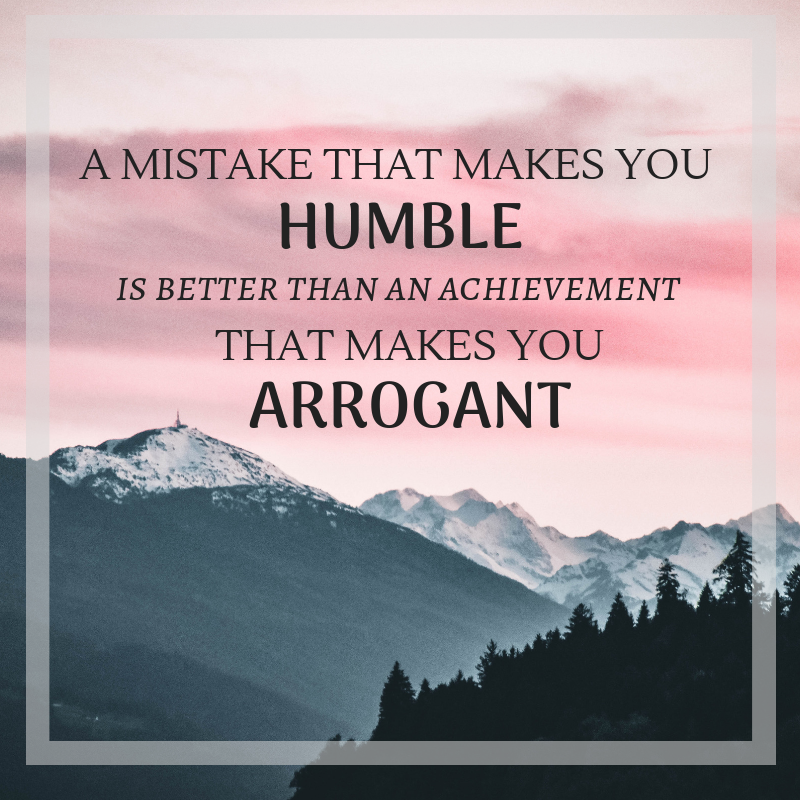 Being humility over arrogance is valuable. A humble person understands that giving is an amazing way to live life. There are many things besides wealth we can give. Aim to give some part of YOUR time, knowledge or skill set to those who need it most to feel grounded. Fall is a great time to buy, sell or invest in real estate. Whether you are looking for a starter home, or thinking of downsizing now that the kids are moved out- we’re here for you! Now that summer is over, the market is less competitive and sellers are tired. Let’s talk today about your next step!